Representing brands that love what they do and do what they love. You like me, you really really like me. You are looking for some guidance and advice in one of the following categories: branding, influencer outreach, marketing, public relations or social media. I’m a 30-something passionate mama that grew up in the wide-open desert, so I’m prone to see things without limits. I love to connect good people and brainstorm next-level projects and campaigns. I’ve never met an awkward person I didn’t like and my favorite way to end the day is by holding my husband’s hand and smiling about the life we’ve created. to contact Priscilla for advice, lunch, brainstorming sessions or a dance party you can reach her here: priscilla@prvega.com or click below to fill out a form. Elle Rowley is the founder of Solly Baby and hands-down the most amazing entrepreneur I know. It doesn’t get any better in the baby product industry than this brand right here. Elle is my muse and Solly Baby is my sole inspiration for pursuing something that truly makes me happy. This company is made up of dog lovers, phenomenal musicians, unstoppable creatives, smarter than smart engineers and an endless sea of musicians and supporters that truly admire the brand and the mission behind their work. I am eternally grateful for the opportunity to work alongside such wonderful people. New York Times Best-Selling Author and the person responsible for making me a better parent. My intentions (mostly) always come from a place of reason while keeping my daughter’s developing mind as a top priority. I helped Dr. Dan find his voice on social media and through the work we did together, I helped him grow his Facebook community from 20,000 to over 78,000 in less than a year. When Giveback Homes launched just 4 years ago, they had one mission in mind; we want to help people. 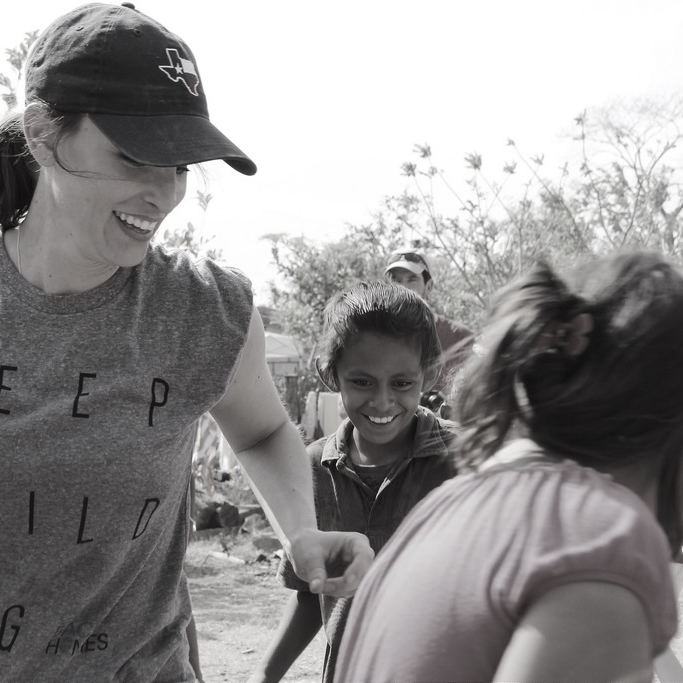 The two founders of Giveback Homes are passionate entrepreneurs that have worked incredibly hard over the last 4 years to bring on more than 400 members to build over 50 homes for deserving families in Central America and the United States. I worked with Giveback Homes to help them launch their communications strategy and reached audiences through the press with stories in Forbes, Take Part and various local publications throughout the nation.